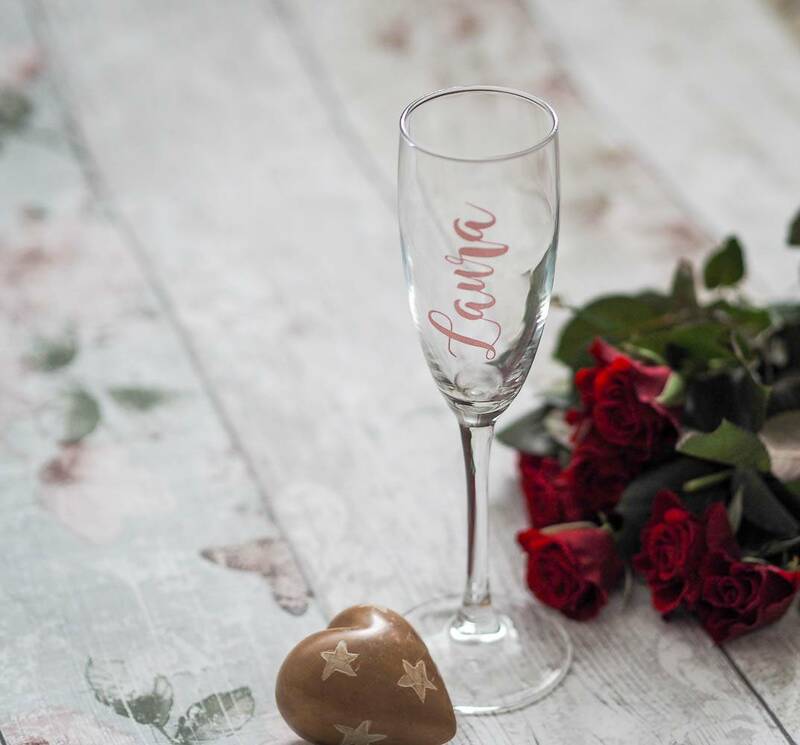 As we’ve arrived in February its that time of year where we get ready to show the person in our life that we love, how much we really do love them. 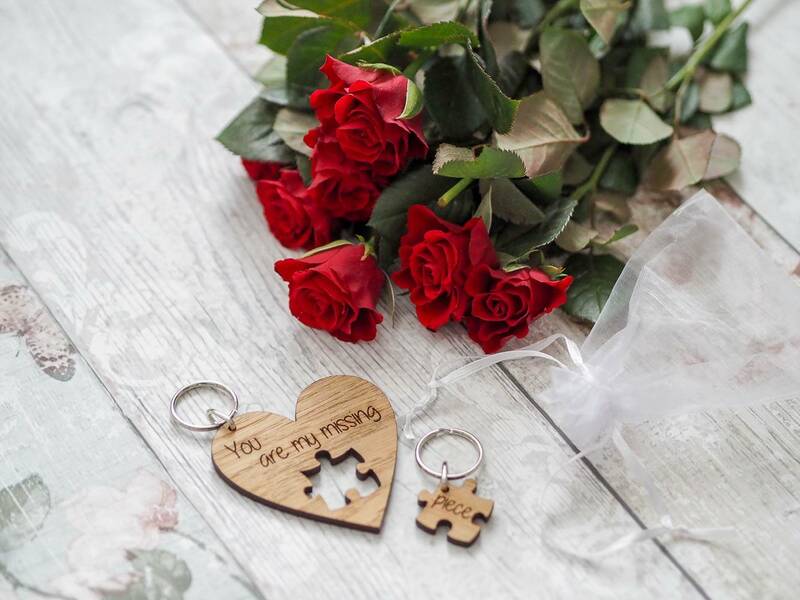 Valentine’s Day is a chance for us to step back from the every day busy life that we all lead and take a moment to show the person in our life, that they are special to us. I know we should do this all year round, but the reality is that life is busy and we can easily take for granted that they know how much we love them. I really love Amazon Handmade, I’ve brought a few gifts from there for friends and its a great way to buy items that have been handmade from a variety of different sellers. 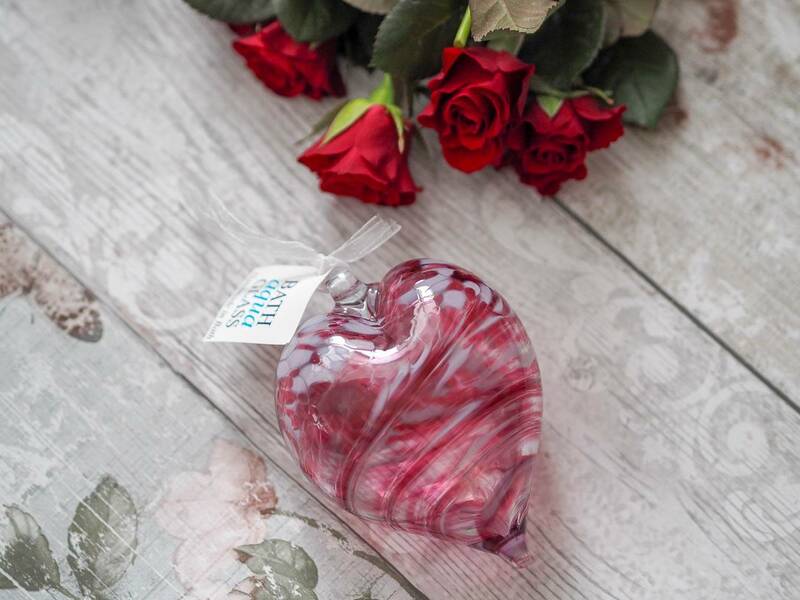 One of my favourite places in the UK is Bath, and when I saw that this gorgeous glass heart bauble was made by Bath Aqua Glass, in the heart of Bath I loved it even more. You can get it made in several different colours and is priced at £25. 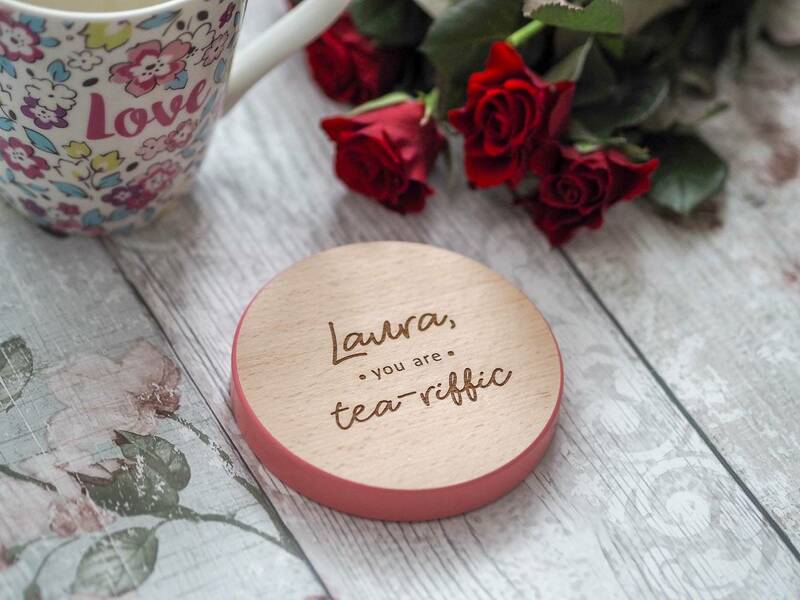 I love a quirky gift, and this personalised coaster is a great gift to give. We are a nation of tea drinkers and I’m sure that this would be a big hit for a lot of people. I love how chunky it is and mine comes in a pink rim, which is perfect for me. But you can get other colours too. This is made by Dust and Things and is priced at £12.99, at the time of writing it was in the sale for £7.99. Have you brought anything from Amazon Handmade before? It has so many beautiful items, all handmade! Disclosure: I’m working on a paid partnership with Amazon Handmade, but all words, opinions and content are entirely my own. I didn’t even know Amazon did homemade items, this is so cool and love these items. The key ring and coaster are my fave on your list. These are lovely. I’d never heard of Amazon handmade, what a brilliant idea. Ahh I love these ideas! I love the keyring, that’s such a sweet idea, and the coaster too. I have to agree with that one….! I am loving the gift ideas here. Need to shop Amazon Handmade. I have never heard of Amazon Homemade but will definitely be checking it out as I love these kind of gifts! 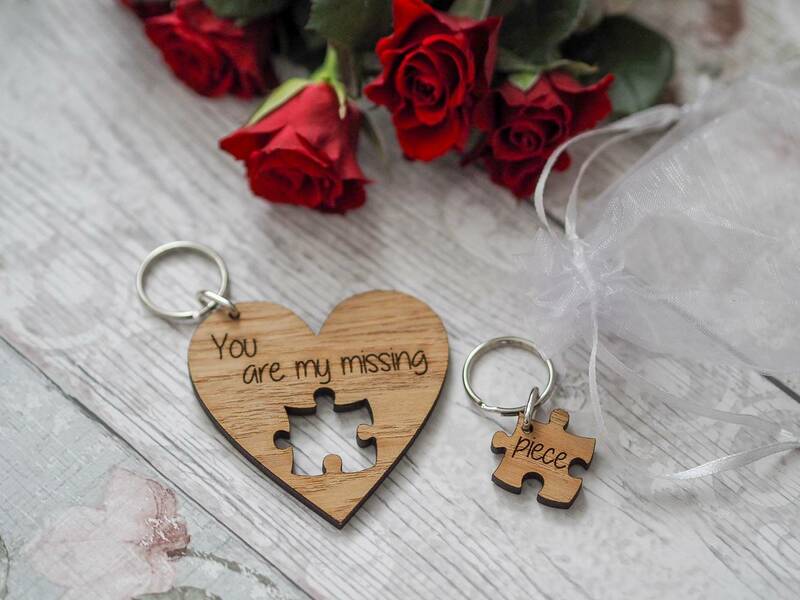 The keyrings are so cute and the perfect little keepsake gift for valentines. These are perfect. I love the glass heart and the coaster. I never really thought about checking out Amazon for bits like this. I will have to have a browse. Me and my hubby are a bit rubbish at Valentine’s Day. It usually involves a cad and some chocolates. I love these ideas, I would much rather something handmade that I could give him. I didn’t even realize Amazon had a handmade section. Good find!